An article in the Postgraduate Medical Journal by Bradley Bale, MD, and Amy Doneen, ARNP, illustrates the pathways of specific bacteria from dental infections and shows how they directly cause heart attacks and strokes. Now considered a landmark publication, the 2017 article “High-risk Periodontal Pathogens Contribute to the Pathogenesis of Atherosclerosis” shifts dental pathogens from an associated cause to a direct causal status of arteriosclerotic vascular disease. 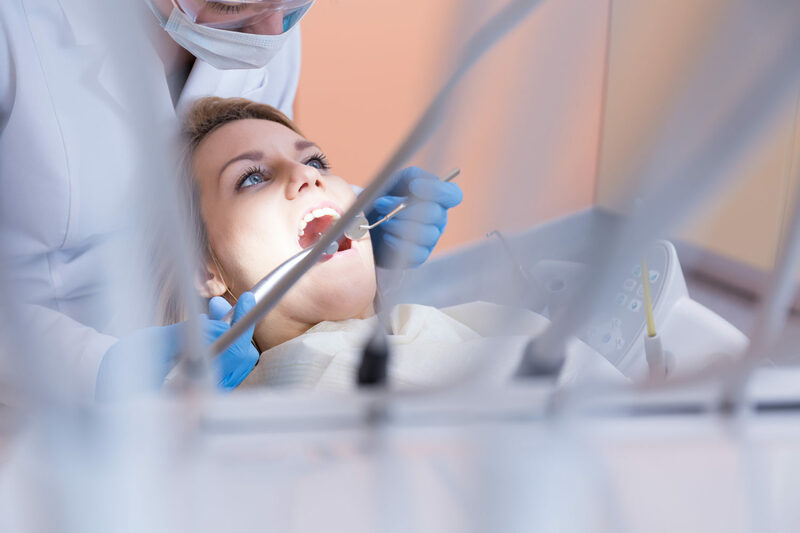 The authors say conclusively that dentists’ responsibilities now include not only the diagnosis and treatment of dental disease for their patients, but additionally the potential to save their lives. Dental infections are proven to be caused by specific bacterial pathogens. And five of these major pathogens have now been shown to also cause heart attacks and strokes by being major etiologic factors in creating inflammation within the arteries. The article states that the periodontal pathogens Aggregatibacter actinomycetemcomitans (Aa), Porphyromonas gingivalis (Pg), Tannerella forsythia (Tf ), Fusobacterium nucleatum (Fn) and Treponema denticola (Td) are causal for ASVD. These specific pathogens affect conditions favouring the development of atherosclerosis. Sophisticated, long-term studies show a strong correlation between the amount of gingival inflammation and the presence of inflammation in the major arteries of the neck and aorta. Studies also show that most plaque in carotid arteries contains many of the pathogens that cause periodontal disease. Endodontic lesions also play a significant role in CVD. A recent study by Dr. Tanja Pessi and colleagues published in the American Heart Association’s journal, Circulation, reports that, in the clots and blood samples from 101 people during an acute heart attack, 78.2% percent of the clots contained oral pathogens that cause endodontic abscesses. In addition, 34.7% of the clots contained bacteria found in periodontal disease. 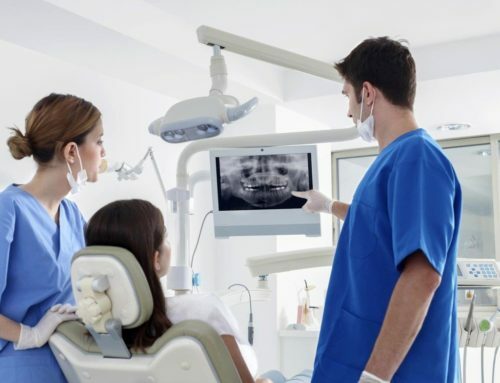 Radiographs from 30 of the patients found that 50% had infected teeth. The research findings suggested that up to 50% of heart attacks may be triggered by oral infections. Dr. Pessi’s studies and the clinical experiences of Bale and Doneen dramatically add to the body of knowledge that proves the oral-systemic connection is more significant than previously understood. An interdisciplinary approach to whole body treatment, by medicine and dentistry working together, is the future of CVD treatment.